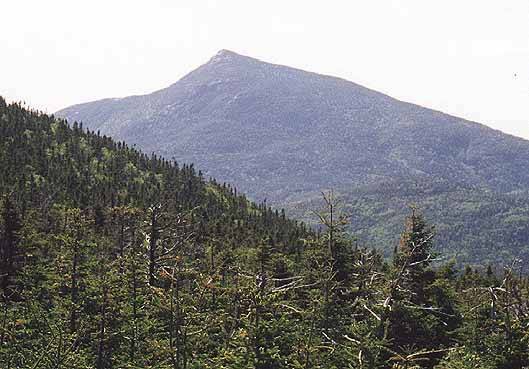 The Garfield Ridge connects Franconia Ridge to the Twins. 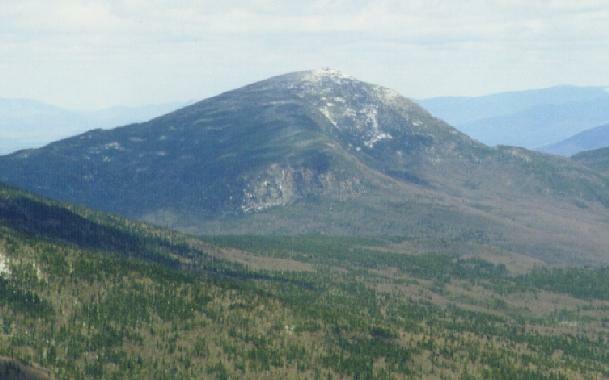 Mt Garfield lies about halfway, with the summit rising above the trees to give a magnificent view of the Pemi and surrounding terrain. 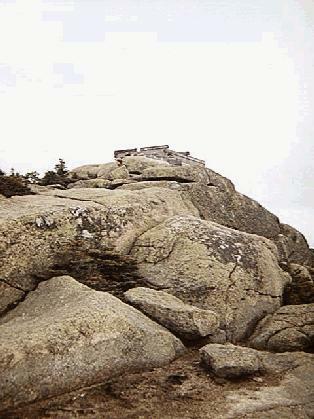 The remains of an old fire cabin can be seen on the summit, which is useful as a windbreak in nasty weather. 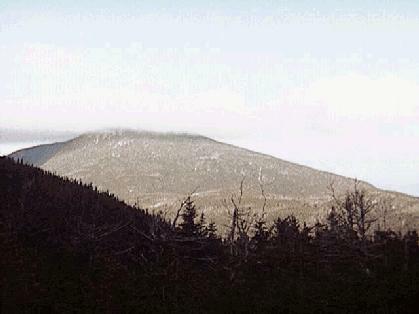 To the south lies Lafayette and the next peak north is Galehead before rising sharply to South Twin. 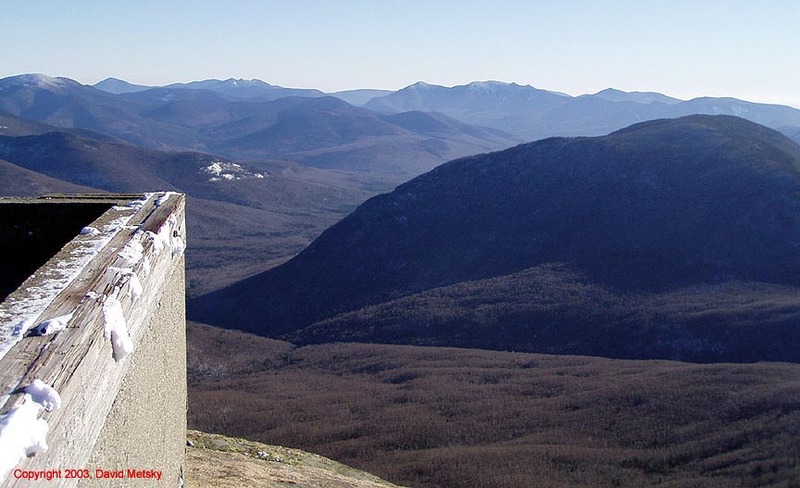 Camping is available at Garfield Ridge Shelter which sleeps 12 and has seven tent platforms. 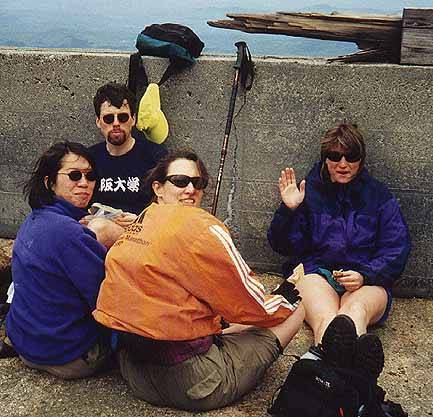 The campsite is located 1/2 mile north of the Garfield summit. 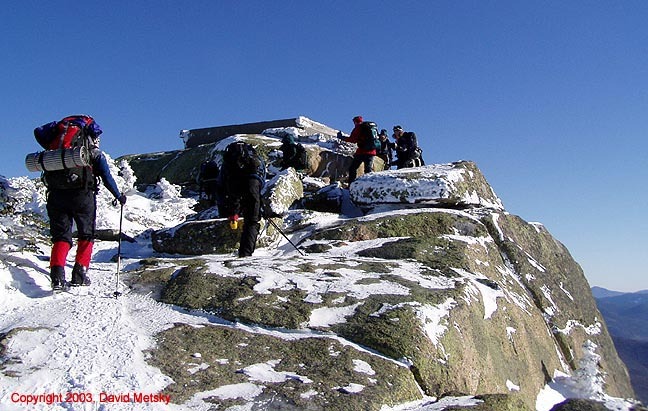 The Galehead hut is about 3 miles north of the Garfield summit along the Garfield Ridge trail. 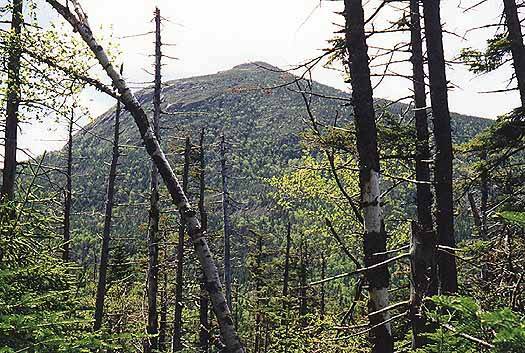 The shortest route to the summit is up the Garfield Trail from the Gale River Loop Rd (FR 92) off NH rt 3. It climbs up the old fire tower jeep road on mostly gentle grades for 5 miles. 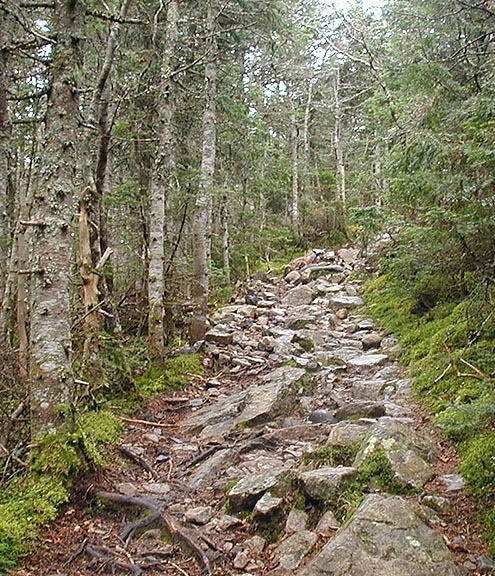 Other access is along the Garfield Ridge trail and up the Franconia Brook trail from 13 Falls. Gale River Loop Rd - Turn off Rt 3 at .3 miles south of the intersection with Trudeau Road. The parking area is about a mile in, on the left. 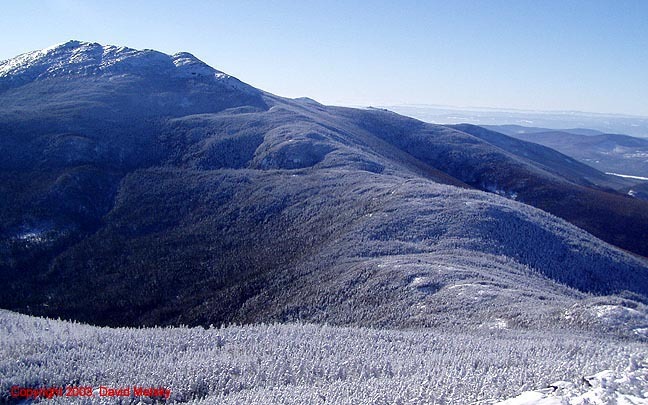 You will need a WMNF parking sticker, and the road is gated in winter.